Starting Thursday, the streets and alleyways of Dubai will become a foodie’s heaven on earth with the return of the long-awaited Dubai Food Festival. The 17-day event starts on the 21st of February and ends on the 9th of March, and by the looks of it, it is set to be bigger, better, and most importantly, more delicious than ever. It is the ultimate celebration of all things comprising a warm, wholesome meal, and there are experiences for everyone. Whether you are looking for home-grown, organic options, discover the hidden gems of Dubai, or just eat the best Dubai has to offer, the city’s annual food festival will have what you are looking for. So, without further delay, here are the things you need to do at this year’s Dubai Food Festival. 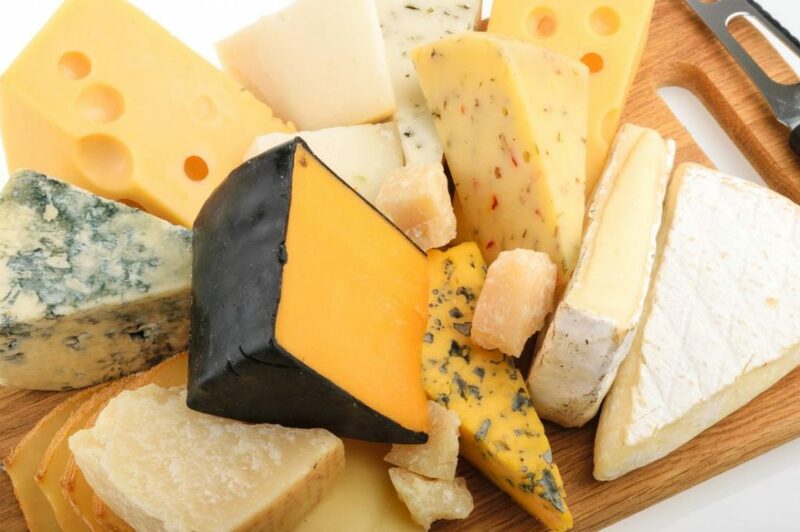 On Friday the 22nd and Saturday the 23rd, SOPEXA Middle East will be bringing the Cheese Fest to Dubai at the Westin Dubai Mina Seyahi Beach Resort & Marina. Cheese fans will be able to try out different fromage samples from around the world and know more about the different ways they are made. Cheese sellers from all over Dubai will be there showcasing various dairy products while experts from the cheese industry will hold workshops on how cheese is made. It is an amazing learning opportunity if you are interested in this dairy product; this way both your brain and tummy will be satisfied. Unlike the previous editions, 2019s festival will host a number of experiences that attendees have to try out. These will include a number of culinary activities that range from classes with top chefs to tasting exclusive dishes and themed tours. February the 28th, will see the Critique de Cuisine mega-brunch at Atlantis which will let you try out a number of dishes from restaurants that define the food scene of Dubai. Those like Nobu, Ronda Locatelli, Bread Street Kitchen, Seafire Steakhouse & Bar, Ossiano, and Hakkasan. La Mer’s Treej Cafe will be hosting a masterclass on Emirati cuisine on Saturday, March the 9th, while Eataly at the Dubai Mall will help you hone your pasta-making skills with a course on traditional pasta cooking techniques. There are the food joints Dubai is well-known for, and there are the hidden gems and Dubai is full of them. Across the city, there are more than 40 restaurants offering special wholesome meals under AED 35. Visitors of these eateries can vote on their favorite menu and win AED 1,000 and a Zomato Gold Membership. These menus however will be available for one week only. Dubai is overflowing with different eateries, foodie destinations, and some of the best fast food chains in the world. However, some are more prominent than others, and the public will get to decide which option has the most delicious food. The Love Food Awards will allow you to vote on the best food joint you think deserves to be known. Only one vote per category per email address will be accepted, so think carefully. To make things better, Emaar is offering AED 10,0000 gift card for lucky voters to spend at the Dubai Mall. Sometimes, experiencing the culinary hotspots of Dubai is not an affordable luxury, but for the upcoming Dubai Food Festival, the biggest restaurants in the city will curate special set menus for a nine-day period. 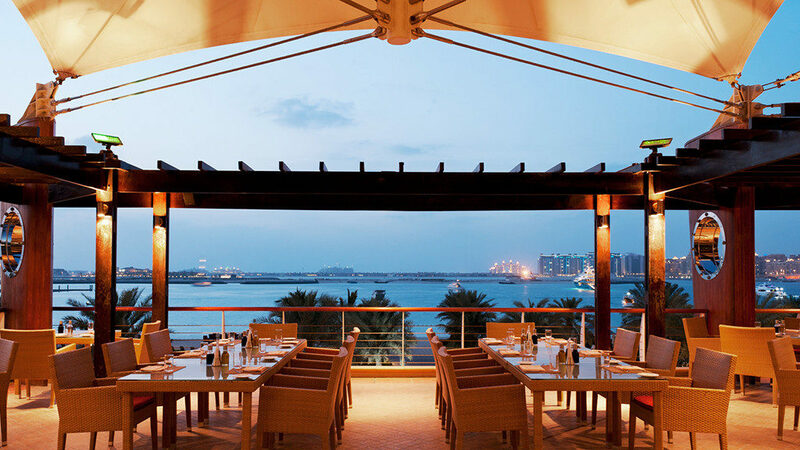 With each costing just AED 199 per person, the eateries have some of the most delicious dishes that Dubai has to offer. The Restaurant Week will start on the 21st of February and goes on until the 2nd of March, so make sure you prepare a list of all the food spots you want to visit. Carnival by Tresind is preparing a special set five-course menu featuring culinary delicacies like the south Indian ginger prawn, raw mango, and coconut fish curry. Meanwhile, Chef David Myers’ Bleu Blanc is allowing diners to try out signature dishes such as petit pot de crème and charbroiled octopuses. 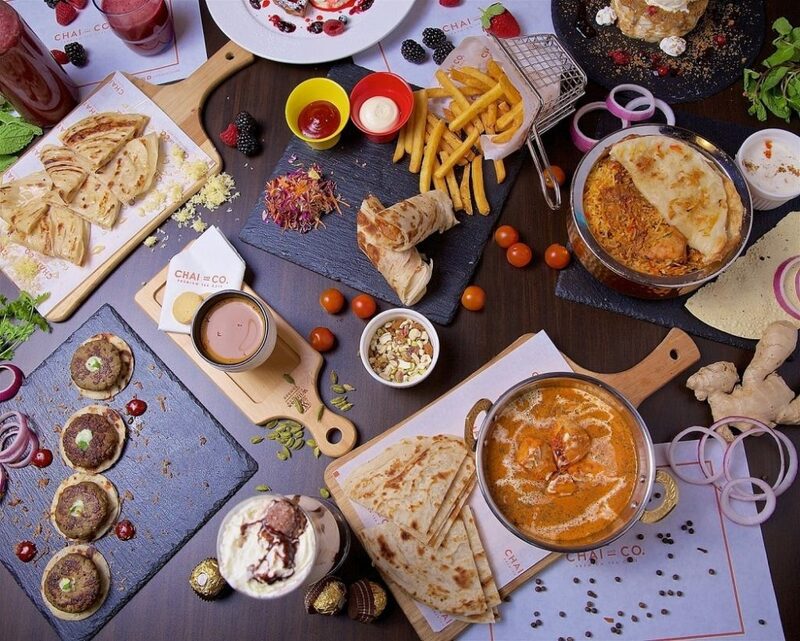 Cuisines from all over the world are coming to City Walk to participate in 2019’s Dubai Food Festival. There, you will be able to enjoy a taste from every corner of the earth while listening to good music and experiencing live entertainment. Le BHV Marais, in cooperation with Galeries Lafayette Le Gourmet, is hosting the Street Food Fair, with exotic delicacies from each continent. At one stall, you will experience pani puri from India while at another you could taste the delicate Italian pasta. Jumeirah Beach will be hosting an al fresco food carnival of its own with yummy food and good vibes to keep the beachgoers satisfied. A cooking court will be established and will host live demonstrations of how different well-known dishes are made, while 7UP-Fido’s Food Truck Alley will keep visitors busy, recreating the feel of an alleyway market. Did we mention that you can try all this out for free? 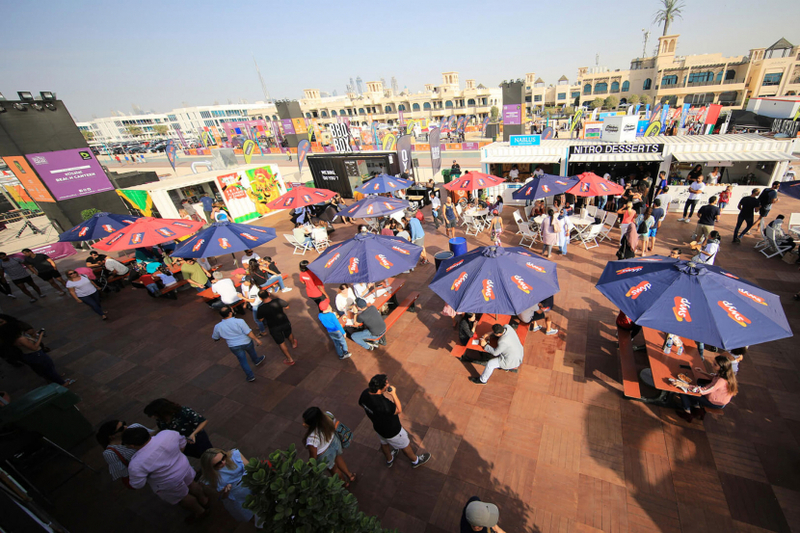 WE SAID THIS: Don’t miss The Sixth Edition of the Dubai Food Festival Is Less Than a Month Away!